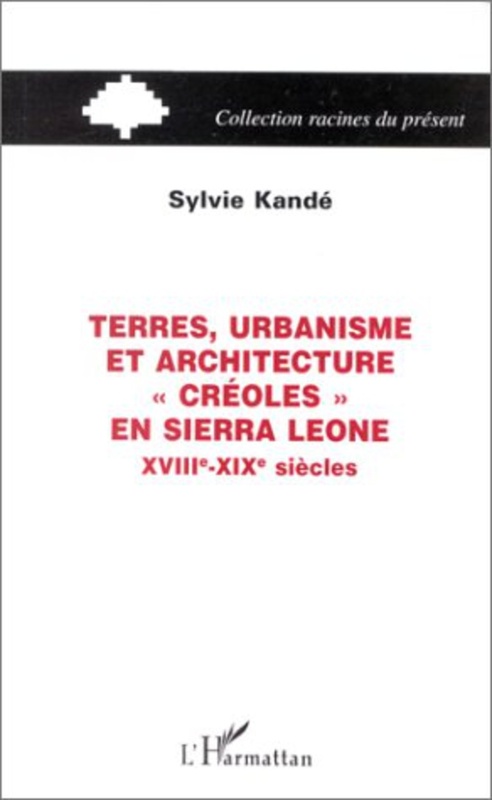 Terres, urbanisme et architecture 'créoles' in Sierra Leone, 18è-19è siècles. Paris: L'Harmattan, 1999. First colony in Africa, Sierra Leone was established on the West African coast by British abolitionists and grew out of the successive arrivals of no less than four different groups of ex-slaves: the "Black Poors" from England, the "Black Loyalists from the U.S.A., the "Maroons" from Jamaica, the "Liberated" wrestled from slave ships. This historical essay examines the complexity of the "Back-to-Africa" movement through a case-study, the emergence of the Creoles/Krios of Sierra Leone, which remains to this date relatively understudied by Francophone scholars. It focuses on land tenure, as well as Creole/Krio urbanism and architecture.